Out of 60 matches, 41 matches are played. The points table is showing the results of 41 matches still 19 remaining matches are going to play. 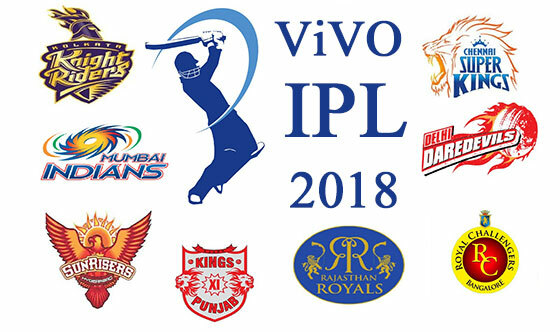 IPL 2018 points table is here, which simply shows that SRH team is at the top with 16 points later CSK at the second position.DD is at last.